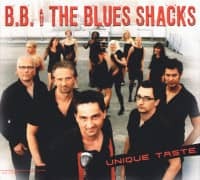 Last fall, both concert evenings as part of the annual 'Blues Shacks Festival' in their hometown of Hildesheim, Germany were mind-blowing events. The 'Vier Linden' ballroom was sold out on both nights with more than 600 fans attending. Pushed on by the never-ending enthusiasm of the audience, B.B. 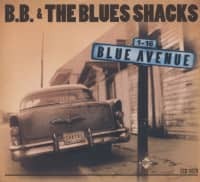 & The Blues Shacks did a fantastic job with verve, while having enormous fun. The band, which was formed in the early 1990s, is ranking today among the most consistently booked in the European tour calendar. 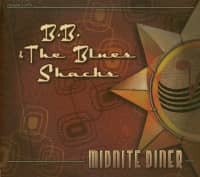 With their original and at the same time contemporary variation of electric blues and R&B from the forties and fifties, they have won fans all over Europe, in the U.S.A., Japan, Australia and Russia. 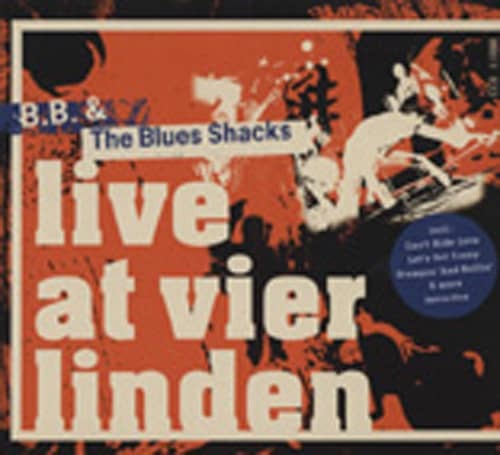 'Live At Vier Linden' shows the band in superb shape. For the CD version we have picked five tracks that are not to be seen or heard on the DVD release that will be issued simultaneously. Furthermore, the audio recordings are mixed slightly differently. B.B. 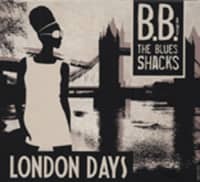 & The Blues Shacks in top form, last but not least thanks to the stimulating enthusiasm of a superb audience! 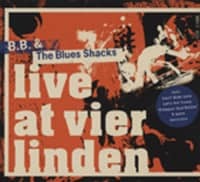 Customer evaluation for "Live At Vier Linden"